Get connected to others at Storypoint. 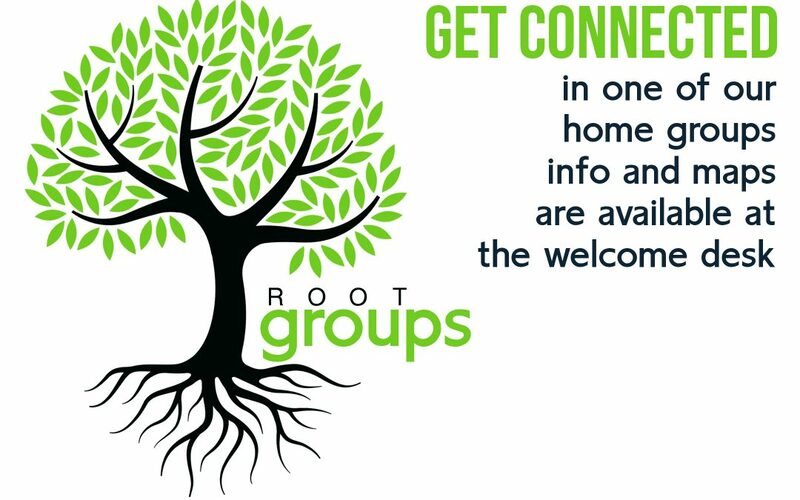 Root Groups meet in homes on Sunday nights. The roots provide the nutrients that bring life, they overlap each other and provide the stability and strength. Information on the homes and times is provided at the Welcome Desk in the lobby of Storypoint.